The third member of the Soccer Fitness 20 MPH Club, Sotiri performed two separate, 4-second running bouts, the first at 20 miles per hour, and the second at 20.5 miles per hour, on Wednesday, May 18th, 2011. Sotiri has since improved his maximal running speed to 23 miles per hour, on Friday, January 6, 2012. 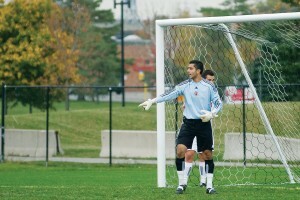 A goalkeeper and starting member or the York University Men’s Varsity Soccer Team, who won a CIS National Championship in 2010, Sotiri has also recently had trials with the Canadian National Men’s Under-20 Soccer Team, as well as the Toronto FC reserve squad. 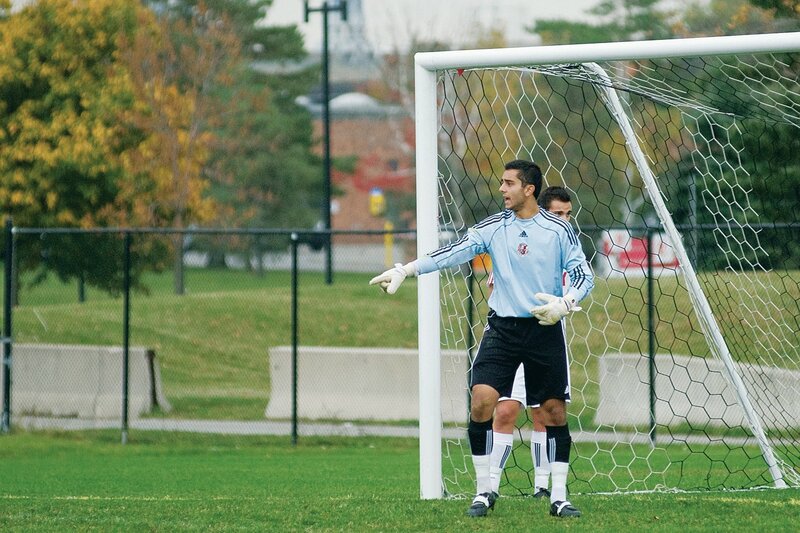 Having trained with Soccer Fitness for 3 months, we expect the 2011 university season to be Sotiri’s best ever, and we wish him continued success in the coming years!